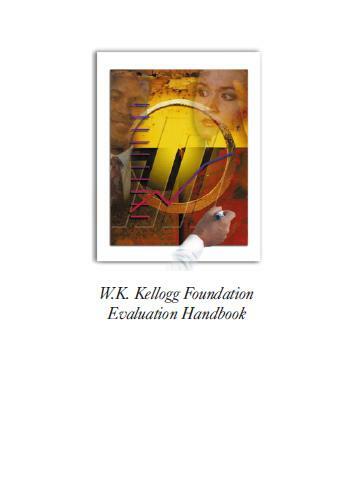 There are many definitions of evaluation in the literature and websites. 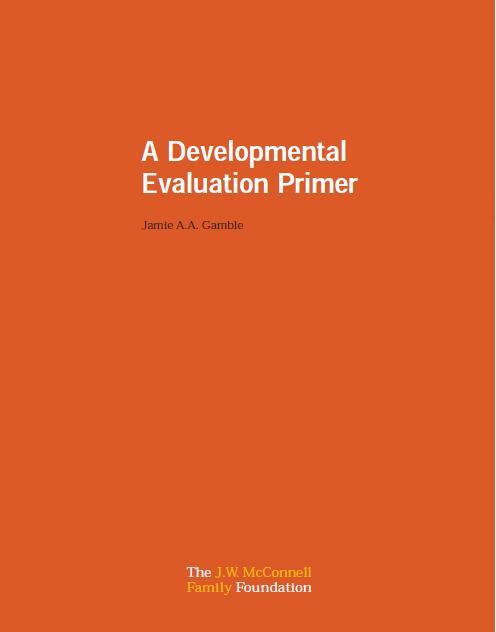 For the purpose of this guide, we will define evaluation as a structured process of assessing the success of a project in meeting its goals and to reflect on the lessons learned. A project typically relates to a set of specific activities within a set timeline. 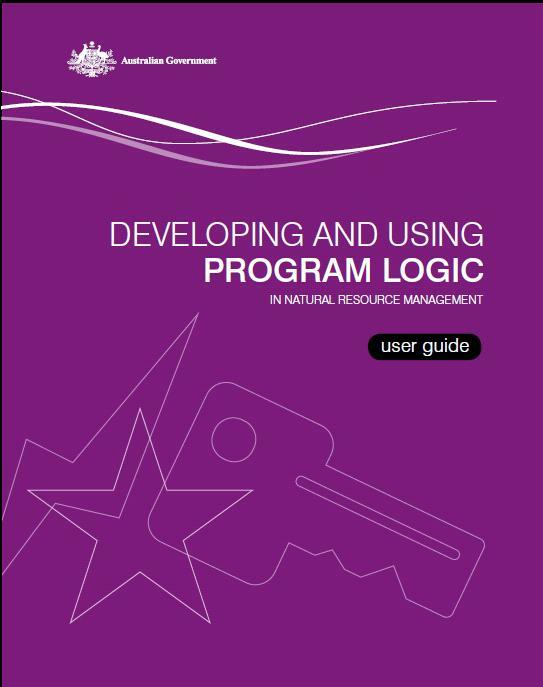 A program typically has a broader scope, and can consist of several ongoing projects within a broader timeframe. An evaluation should be structured so that there is some thought and intent as to what is to be captured, how best to capture it, and what the analysis of the captured data will tell us about the project. Another term that is widely used is monitoring. 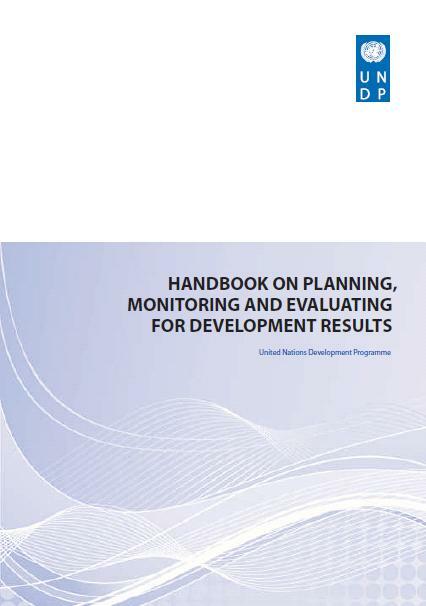 Monitoring refers to setting targets and milestones to measure progress and achievement, and whether the inputs are producing the planned outputs. In other words, monitoring sees whether the project is consistent with the design. 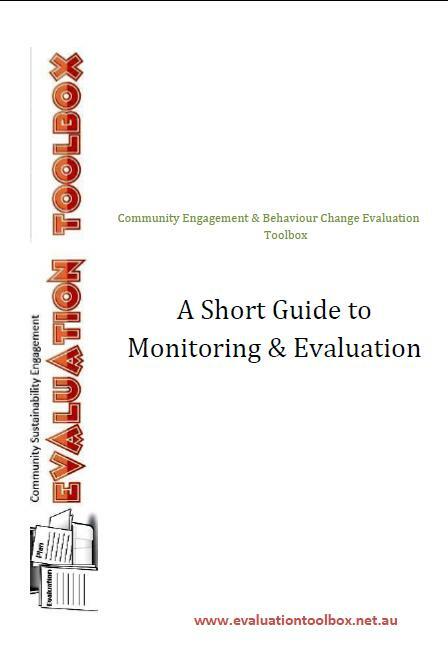 The key difference between monitoring and evaluation is that evaluation is about placing a value judgement on the information gathered during a project, including the monitoring data. 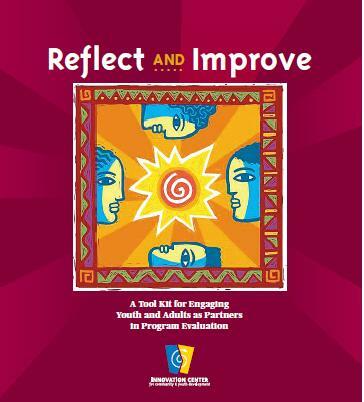 The assessment of a project’s success (its evaluation) can be different based on whose value judgement is used. For example, a project manager’s evaluation may be different to that of the project’s participants, or other stakeholders. 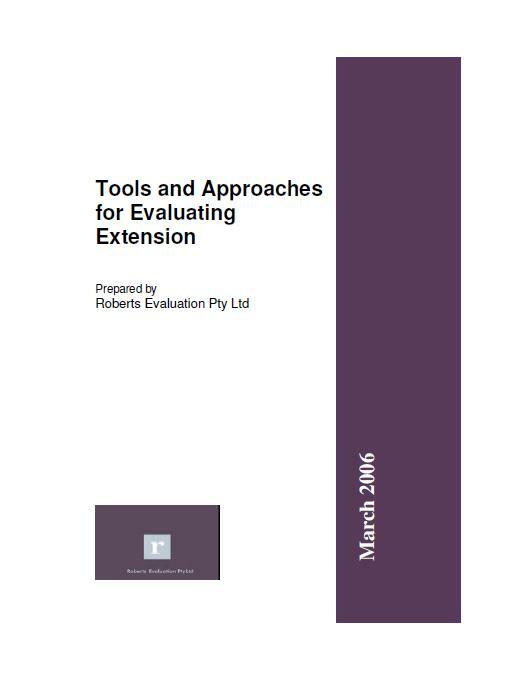 The language and terms used in evaluation can make the whole process quite daunting. This is accentuated by many references providing different definitions for the same term. 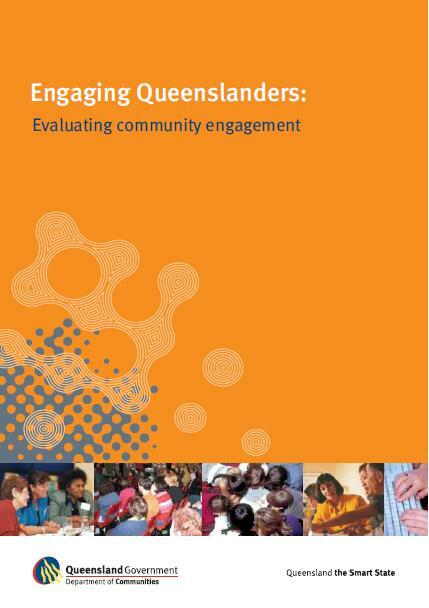 The important thing for you to do is not to get bogged down in all the jargon, but to make sure you use the same terms consistently within your evaluation. 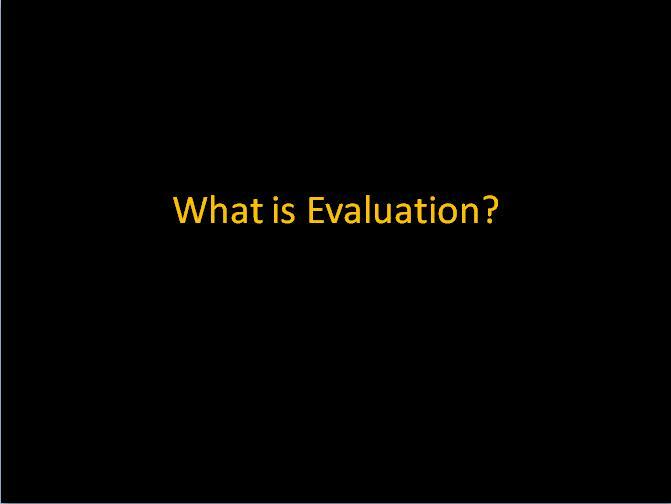 It may help to provide a brief definition of the terms you select in your evaluation report, so that readers know what you mean when you use words that may have different meanings. The extent to which project meets its intended outputs and/or objectives. Refers to the measures of change that result from the outputs being completed, such as responses to surveys, requests for further information, or number of products taken up (eg. lights installed). Refers to data that consists of words, or communication (whether that is text, voice, or visual). Refers to data that are counts or numbers. 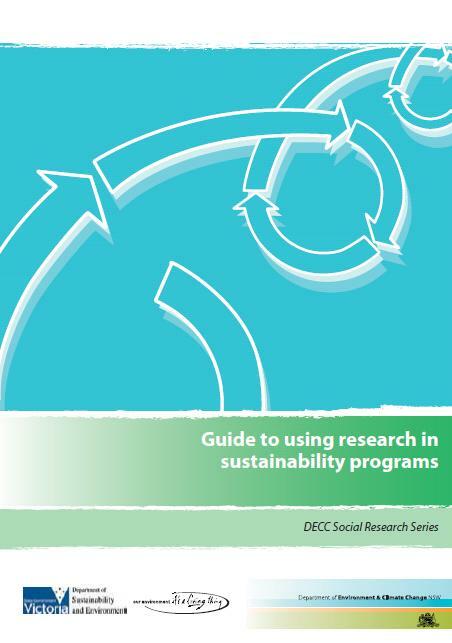 Without thorough outcome evaluation, it is not possible to demonstrate whether a behaviour change project has had the desired effect. 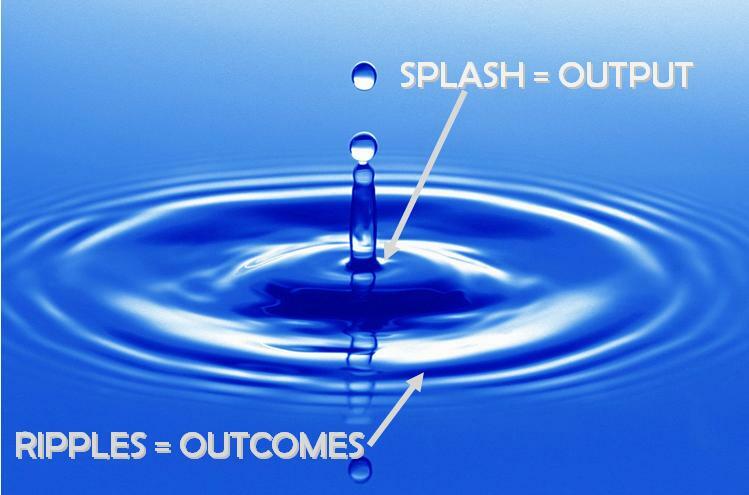 It is important to capture both intended and unintended outcomes. Products or services delivered as part of the project’s activities (eg. workshops, audits, brochures). 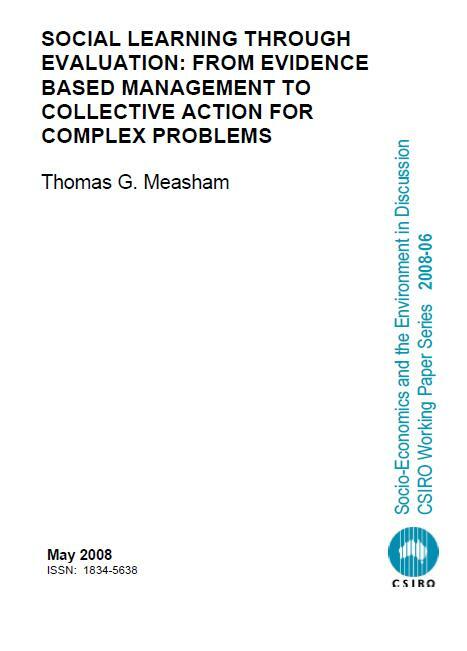 The extent to which the project purpose and goal meet the target group’s needs or priorities. 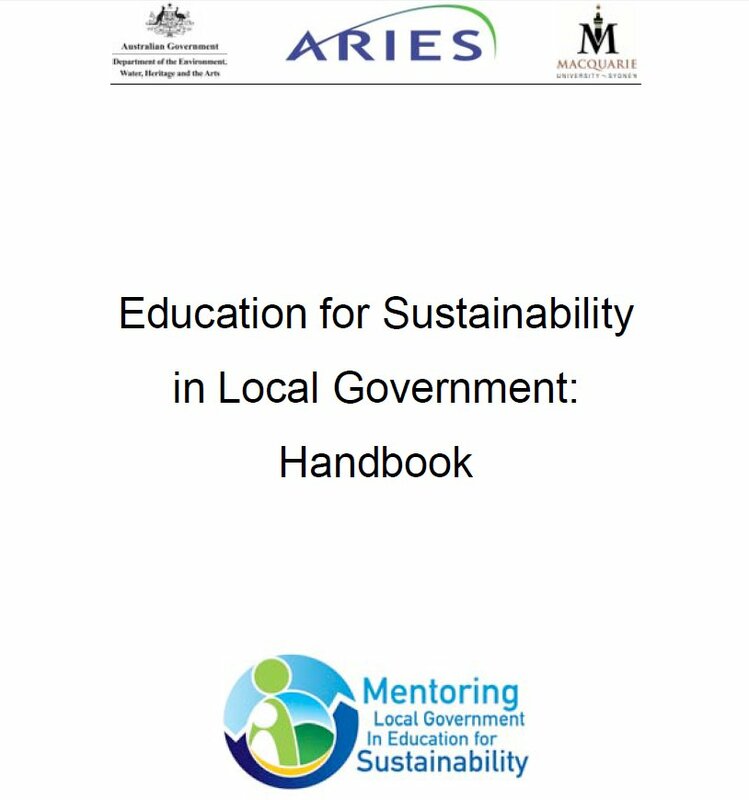 In terms of a project, sustainability refers to the likelihood of the change continuing once the intervention activities have ceased. You will find different definitions in various other resources, so the important thing is to be consistent with what you choose to use. For a list of further terms and definitions, see pp. 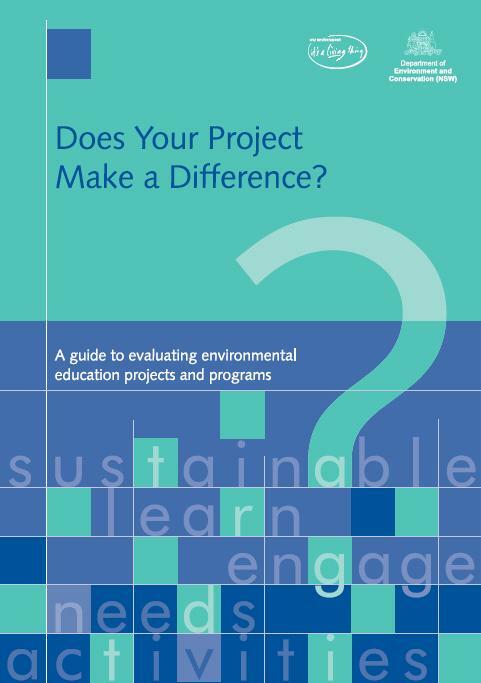 4-6 of Does Your Project Make a Difference. The rock is like a material input, the person holding the rock is like a human resource input. The act of dropping the rock is like an activity. When the rock reaches the water, it creates a SPLASH. These are your outputs. 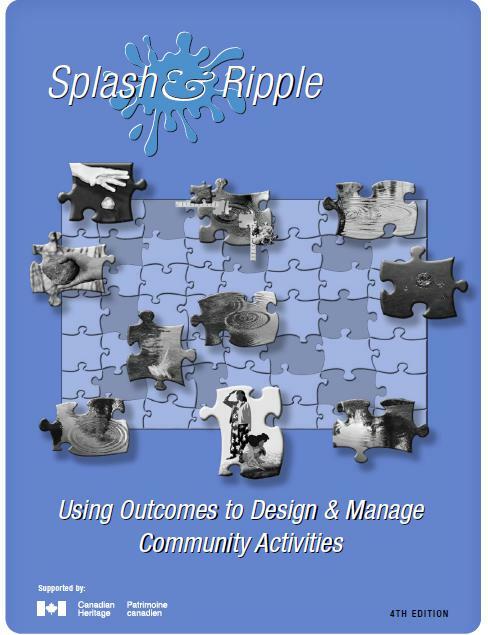 The RIPPLES, spreading out from the splash are like your outcomes, (short, medium and long term). The edge of the pond represents the geographic and population boundaries of your project. 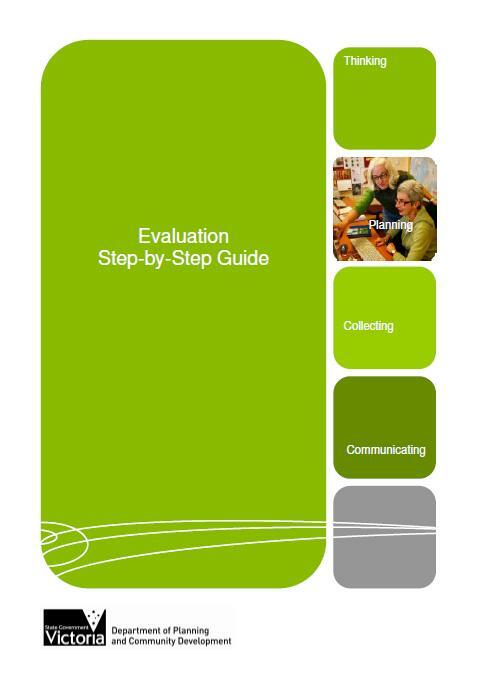 You can download A Short Guide to Monitoring and Evaluation as a reference document that provides a high level overview of the contents of this toolbox.